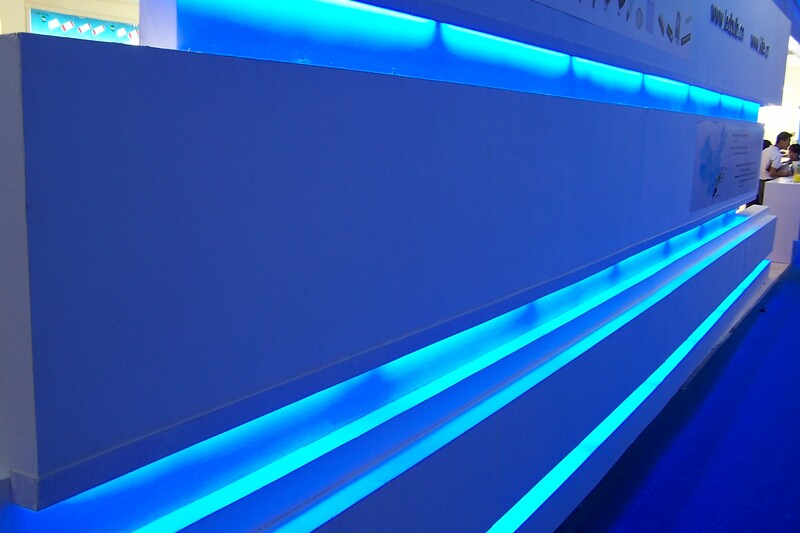 LED Neon - VOLKA Lighting Pty Ltd.
An alternative to traditional neon tubes. No need for gas refilling. 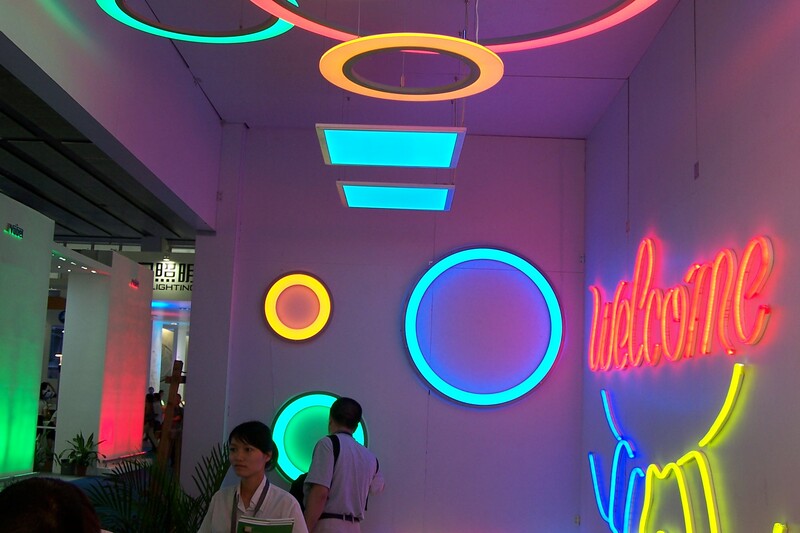 LED Neon Flex is very flexible and can be shaped very easily. LED Neon Flex is very easy to install. 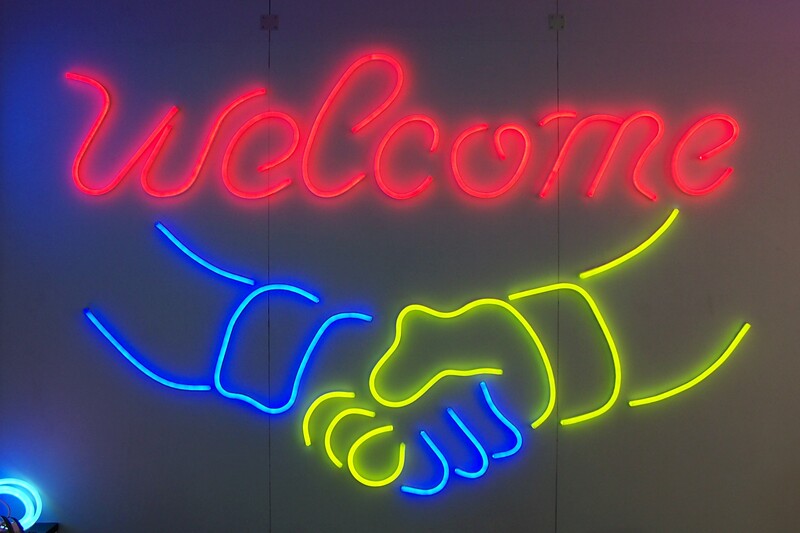 LED Neon Flex can be cut to almost any length. Click the button below to add the LED Neon to your wish list.